Apologies dear readers as I’ve rather neglected this blog of late. The last couple of months have been rather hectic with one thing and another. I started this blog when I had recently been made unemployed and I hadn’t written anything for a while so thought it was the perfect time to get creative and to keep me out of the doldrums. At the end of July I started a temporary job which was contracted for seven weeks but got the opportunity to apply for a permanent position in another department and I’m pleased to say I got the job, I’m now in my second week of my new role. I’d also started a distance learning course in Business & Administration which I’ve had assignments to hand in. I’ve also been fortunate enough to attend lots of interesting things such as the Equal Parenting/ Caregiving Policy meeting for Women’s Equality Party Birmingham (I’m now a member) and a screening of Jennifer Hall Lee’s Feminist Stories, I went to see Girlpool at the Hare & Hounds as well as going to Balsall Heath WI meetings and catching up with friends. 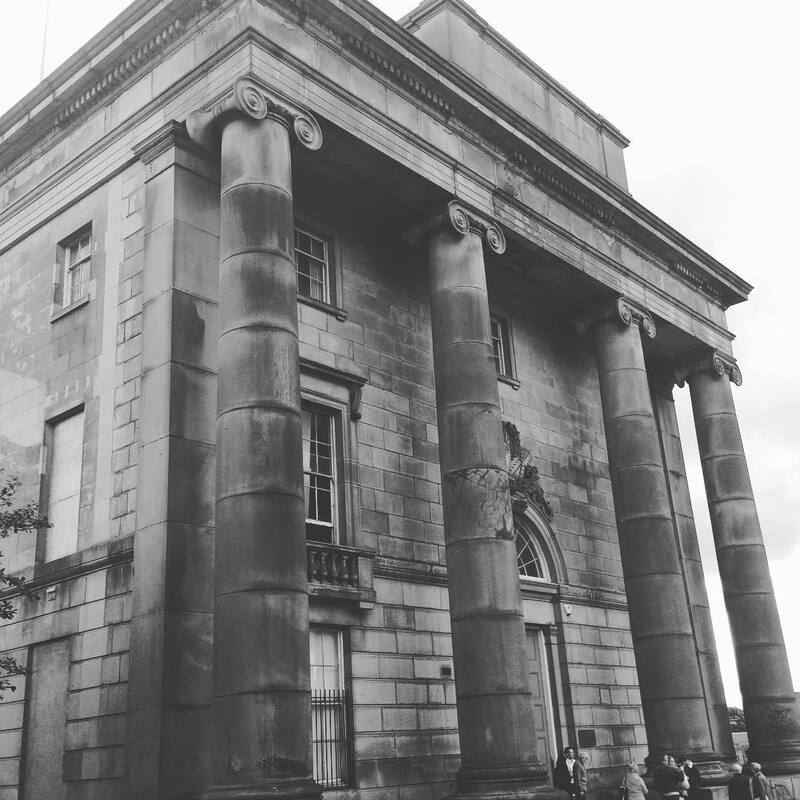 Most recently I went and had a look round the Birmingham Museum Collections Centre and Curzon Street Station as part of Birmingham Heritage week of which I’ll post more about these shortly, meanwhile here’s a preview for you of one of my Curzon Street Station photos. I’m certainly looking forward to see what adventures happen over the next few weeks and I’ll try to add new posts more frequently!